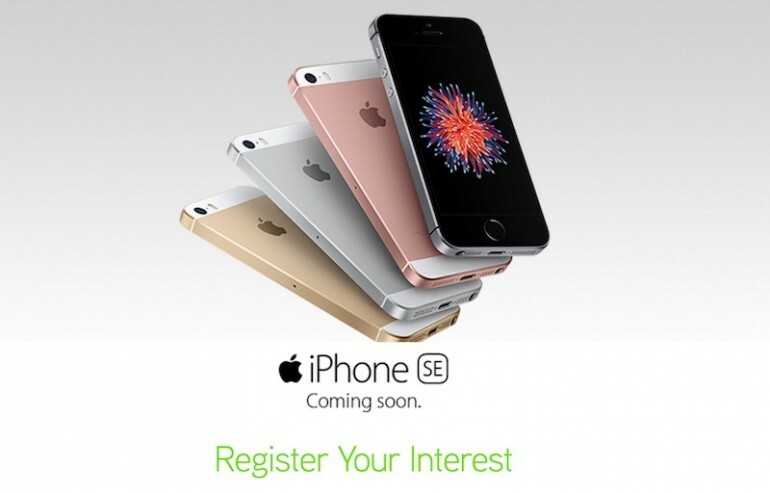 It looks like the newly announced iPhone SE is coming soon to Malaysia, according to Maxis at least. The telco just announced that the device is “coming soon”, and has even opened a registration of interest page for the new iPhone. Available at its website, the ROI page only requires you to fill in your name and email address. Unlike previous ROI for older iPhone models, you don’t have to pick the storage option or colour you are interested in. The ROI page seems a bit buggy for us at the moment (I keep receiving an “error 404” notification), so you might want to give it a few tries. Malaysia may not be in the first or even second wave of the iPhone SE launch, but let’s keep our fingers crossed that we’re in the third. The preorder for the first wave, which is available in selected countries like Australia, Singapore, UK, US and more, begins on 24 March 2016, and will go on sale on 31 March 2016. Preorder for the second wave starts on 29 March 2016, and will be available in early April. Announced just yesterday, the iPhone SE may look almost identical to the 3-year old iPhone 5, but Apple has upgraded everything inside it to match the current flagship iPhone 6. It is a more “affordable” iPhone targeted at those who still prefer a phone they can fully operate using one hand. 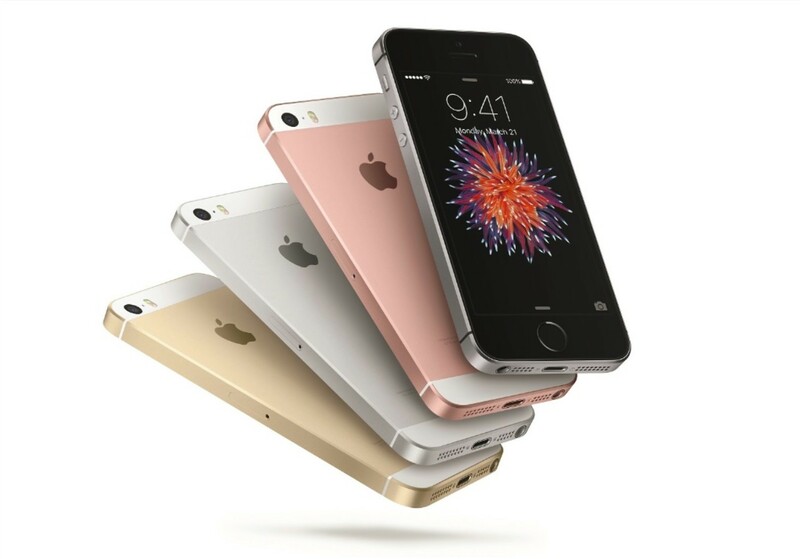 Available in Space Grey, Silver, Gold and Rose Gold, Apple is offering the iPhone SE in two storage options – 16GB and 64GB. For those who are interested in Maxis’ ROI, check out the telco’s site for more information. Meanwhile, read up on our previous post to find out more about the iPhone SE, and find out why it is a perfect move from Apple…well, almost a perfect move.